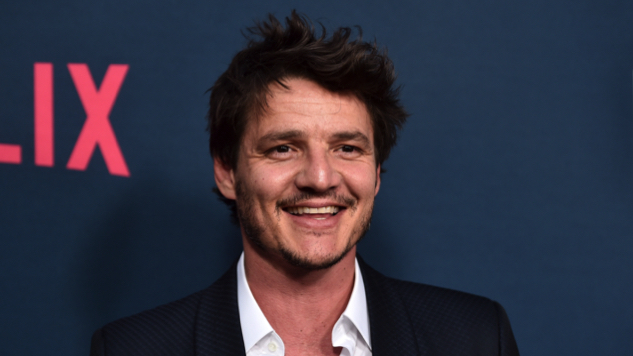 Pedro Pascal has been tapped to lead Disney’s live-action Star Wars series The Mandalorian, as sources tell Variety. The series started production in early October, and will premiere on the forthcoming Disney+ streaming service. While the report doesn’t confirm Pascal’s role, we can assume that he is playing the masked figure featured in the first-look photo that writer and executive producer Jon Favreau shared in October. Favreau also previously revealed that The Mandalorian will follow “a lone gunfighter in the outer reaches of the galaxy far from the authority of the New Republic,” in the planet of Mandalore, after the stories of Jango and Boba Fett. The news follows last week’s announcement of a second live-action Star Wars TV series, which will feature Diego Luna reprising his Rogue One role as Cassian Andor, and is also set for Disney’s forthcoming streaming service. Luna will soon appear in the fourth season of Netflix’s Narcos, its first without Pascal as DEA agent Javier Peña. While Disney has not yet announced an official premiere date for The Mandalorian, we should expect the series to land sometime in late 2019, around the time of Disney+’s launch.